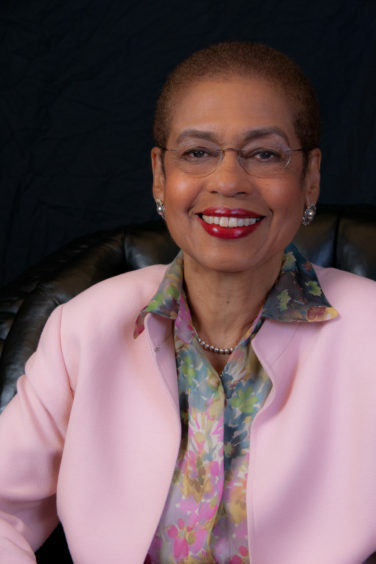 “On the Air with Eleanor Holmes Norton” is a Government Community Affairs Show hosted by Congresswoman Eleanor Holmes Norton. The show will feature information and discussion of the Congresswoman’s legislative agenda and priorities to inform the citizens of the District and to, via the website, educate those beyond the city’s borders of the work being done in the District on important issues such as pay equity, gender equality and statehood for the District of Columbia. Through “On the Air with Eleanor Holmes Norton”, the Congresswoman will discuss her legislative priorities in a way that will not only provide insight and information for the city’s residents but will also align with Mayor Bowser’s goals as they relate to statehood and equality and equity for the District of Columbia. The show will also be an important vehicle for promoting the city’s growth and economic development.